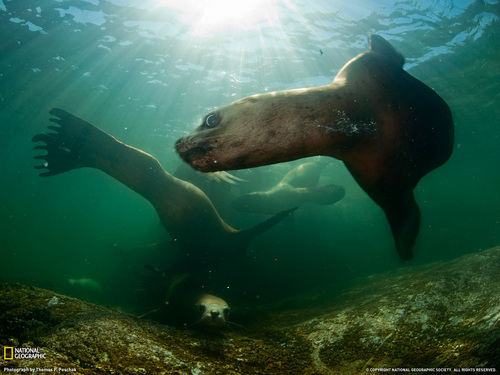 steller sea lions. . HD Wallpaper and background images in the जानवर club tagged: animals sealions. This जानवर wallpaper might contain crabeater मुहर, केकड़ा खाने की मुहर, क्रेबेटर सील, केकड़ा खाने की सील, crabeater सील, and केकड़े खाने सील.